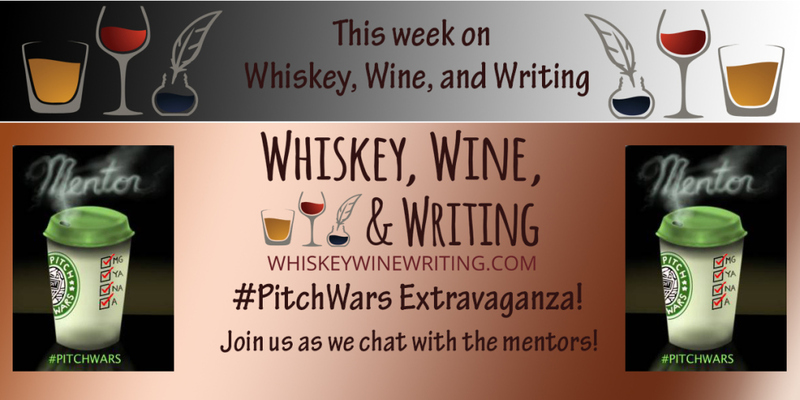 Another post to remind everyone that Whiskey, Wine, & Writing will have a few YA PitchWars Mentors as guests tonight starting at 8pm EST. Be sure to use the twitter hashtags #PitchWars or #WWWriting to ask questions during the live stream! And so I don’t pester you every evening the events occur, here is a listing of the remaining scheduled dates and the age groups for the mentors. Each evening the links of these dates will change on the Whisky, Wine, & Writing site to showcase the participating mentors. •Friday 8/14 – A mix of mentors who couldn’t make previous shows.